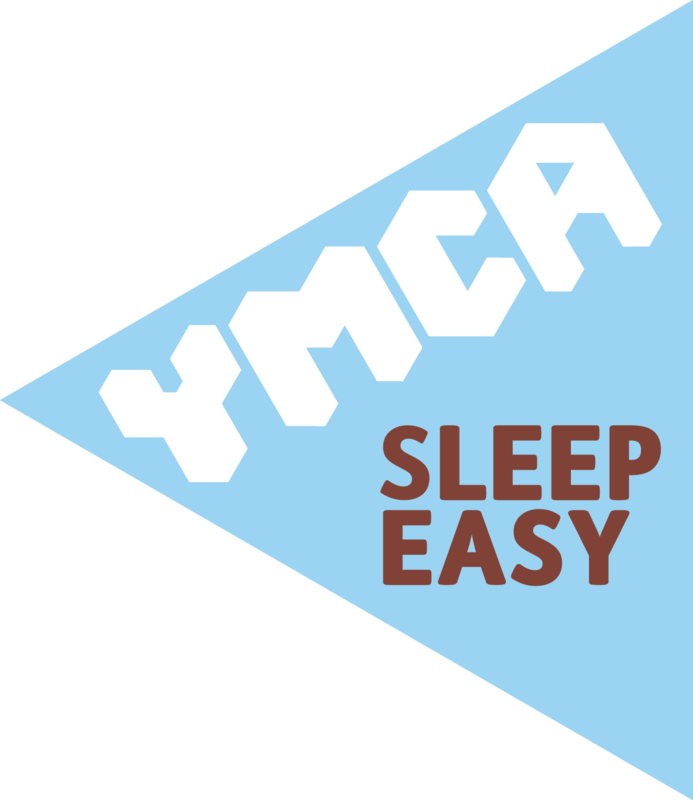 Welcome to our website, and to the work of YMCA Northumberland. We’re an independent charity, bringing together local people and organisations to support young lives in Northumberland. Our work is led by our Board of Trustees and carried out by a small team of staff and volunteers. We focus on meeting the needs of young people, and the core of our work is in providing grass roots youth programmes that support and empower young people to help them reach their true potential. We’ve been working in Northumberland for over 130 years, always adapting to respond to young people and their changing needs. It’s a difficult time to be young right now, and we’re finding more and more people in need of our support. Please consider helping us in whatever way you can. The links on this site will take you to information about our fundraising efforts, our need for donations and the opportunities available for volunteers who are able to give a little of their time to support our work. Please note this website is currently under construction.